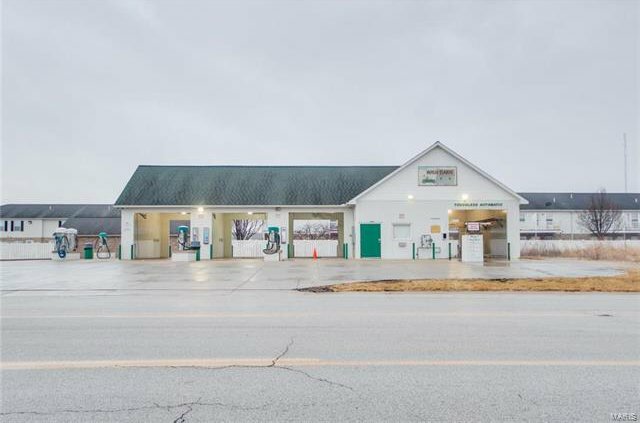 Great business opportunity in an ideal Alton location. 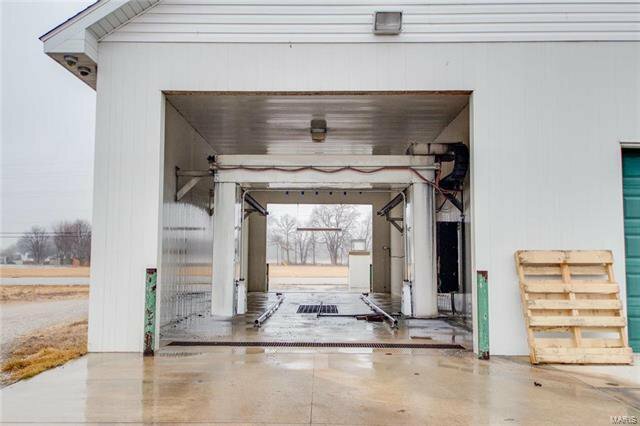 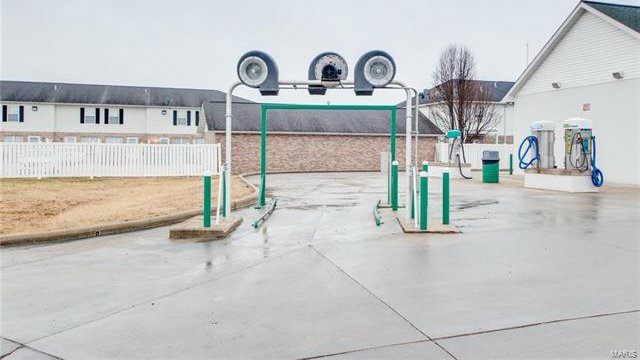 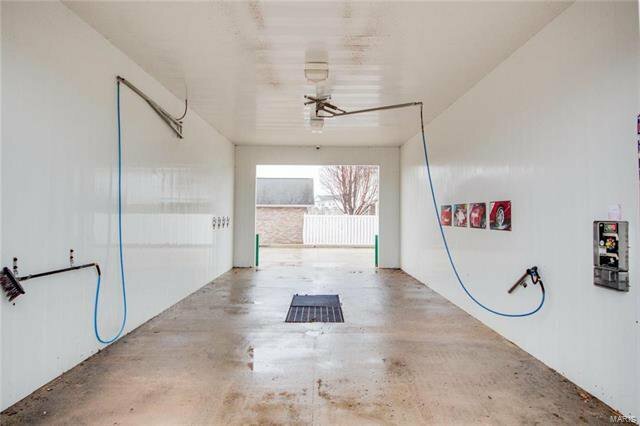 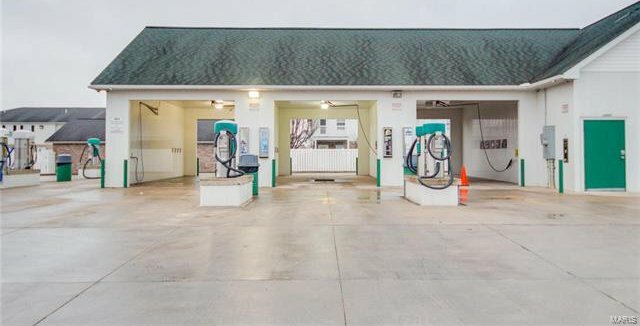 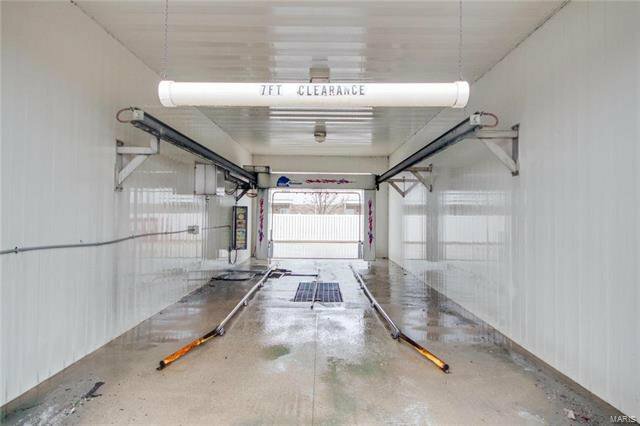 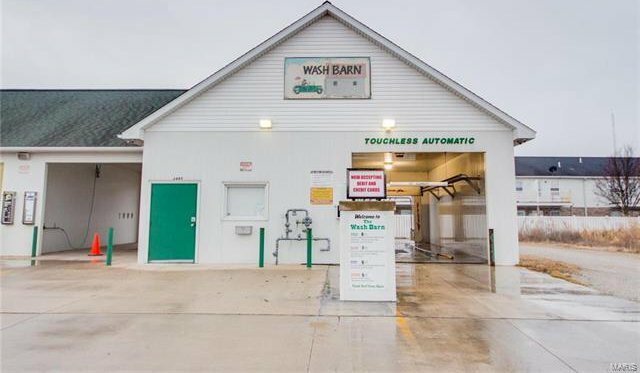 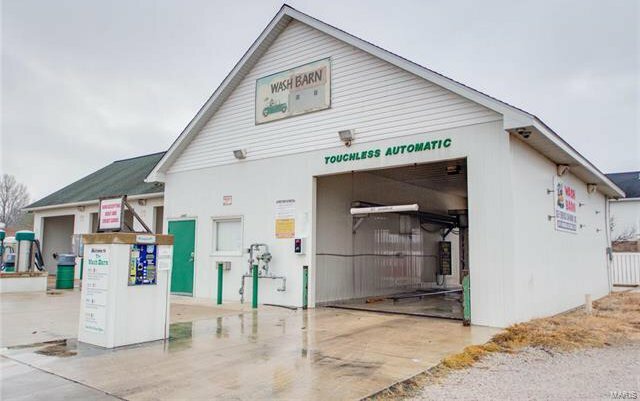 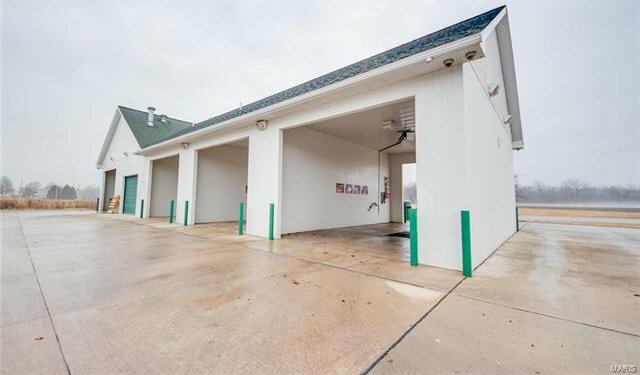 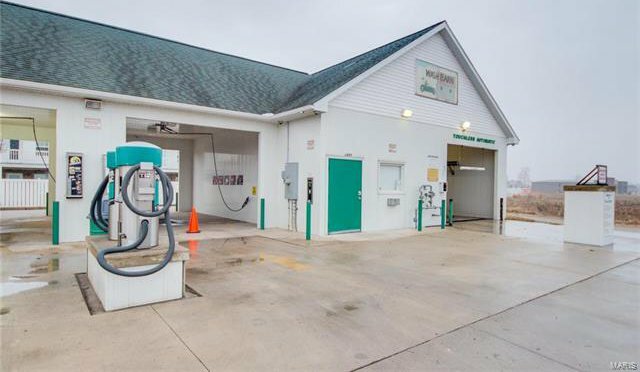 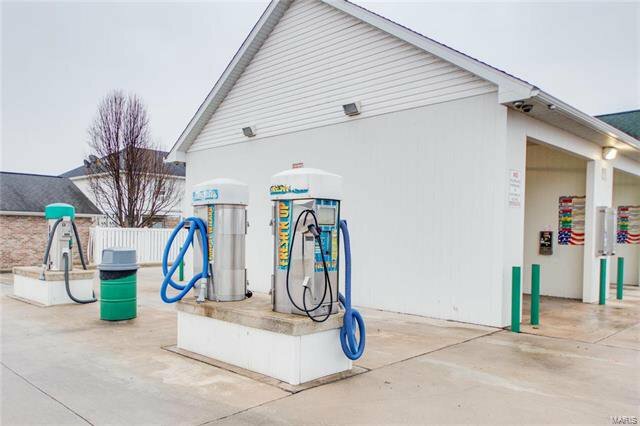 This car wash is well established and easily accessible with great traffic count. 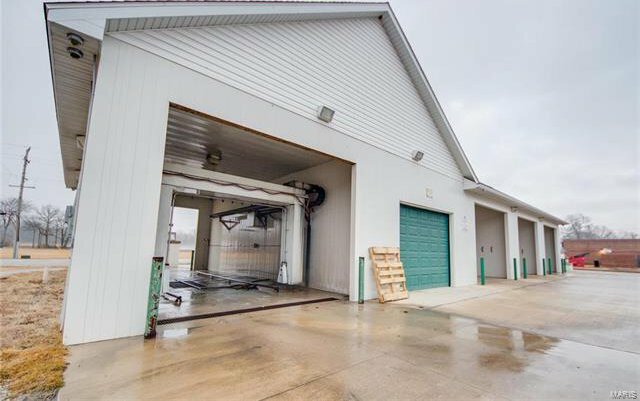 There is an additional lot included in the sale that allows a new owner to expand the current building. 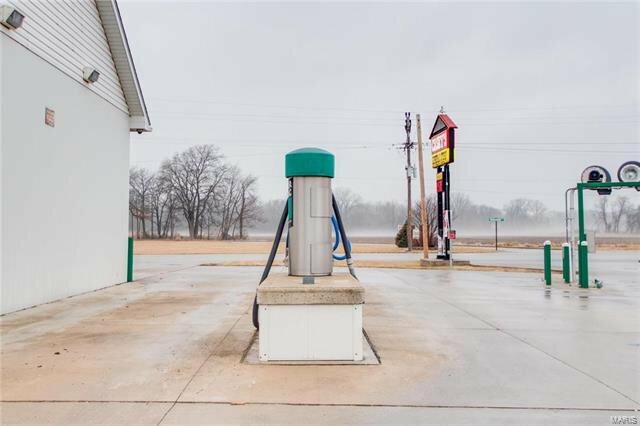 The total road frontage with both lots is 340'. 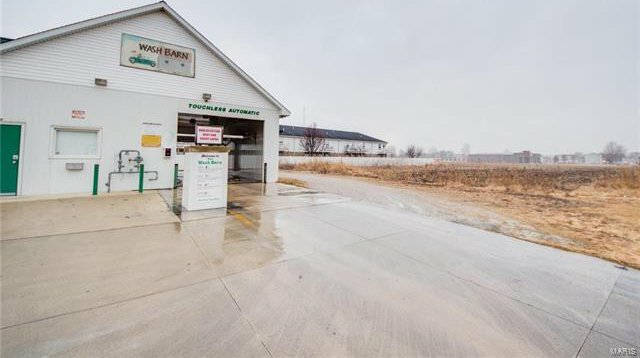 Don't miss this chance to own your own business!